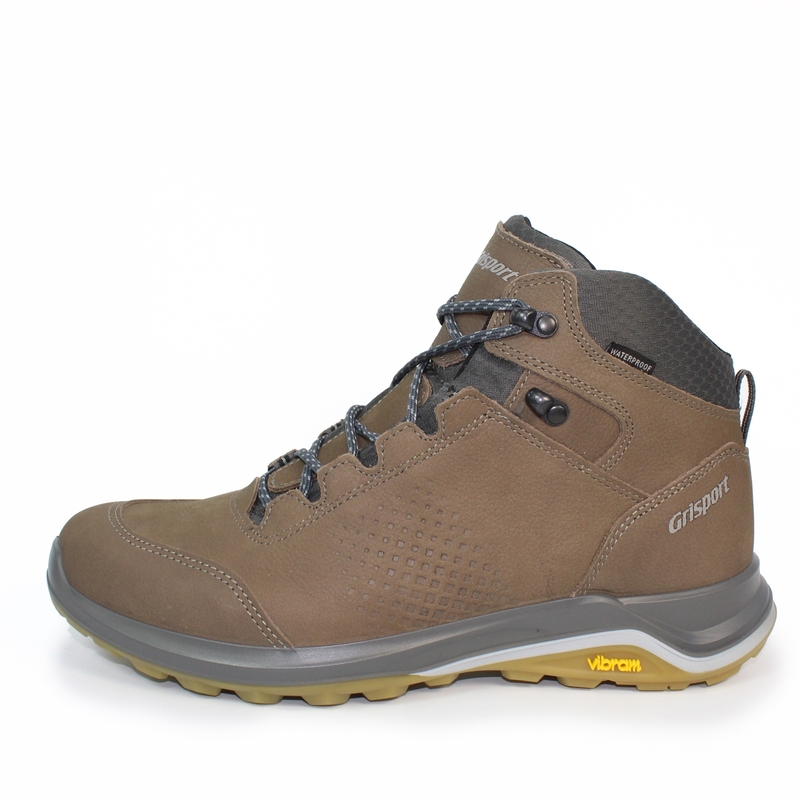 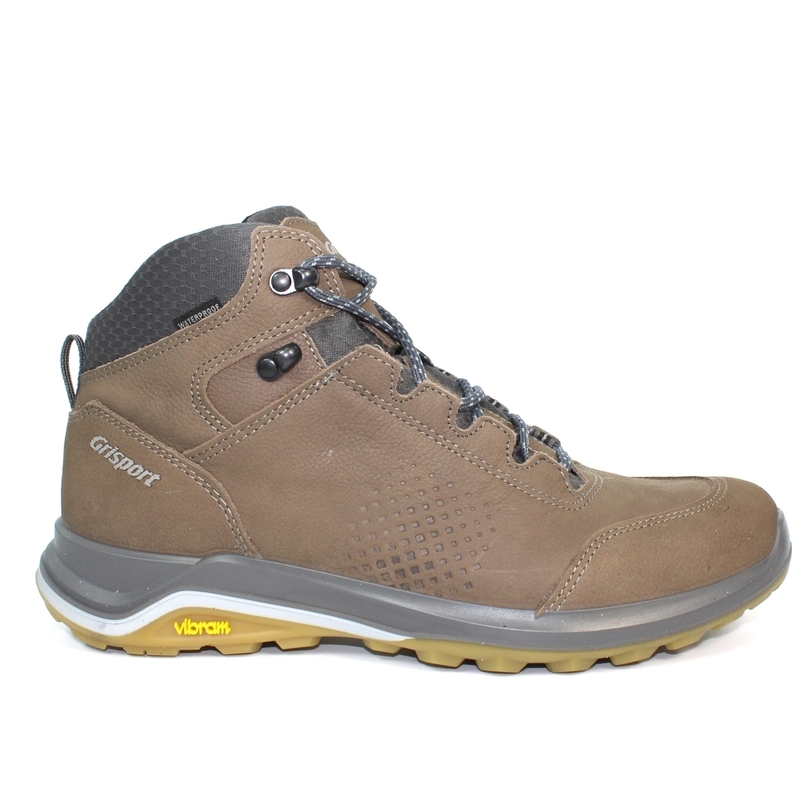 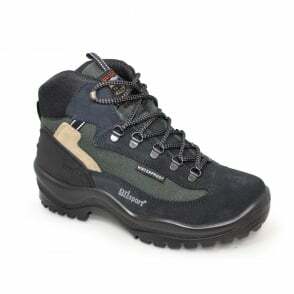 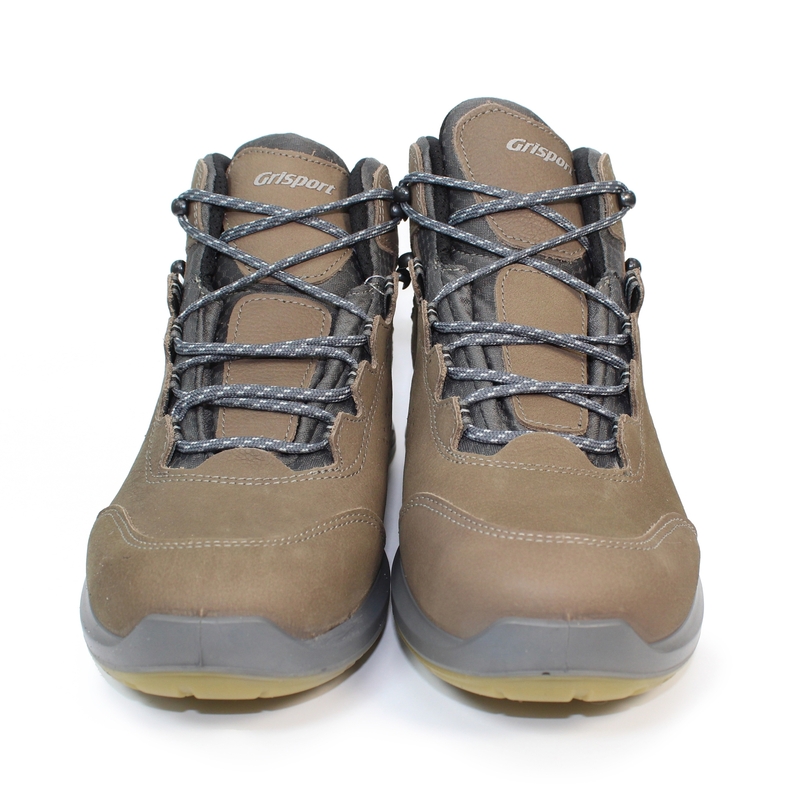 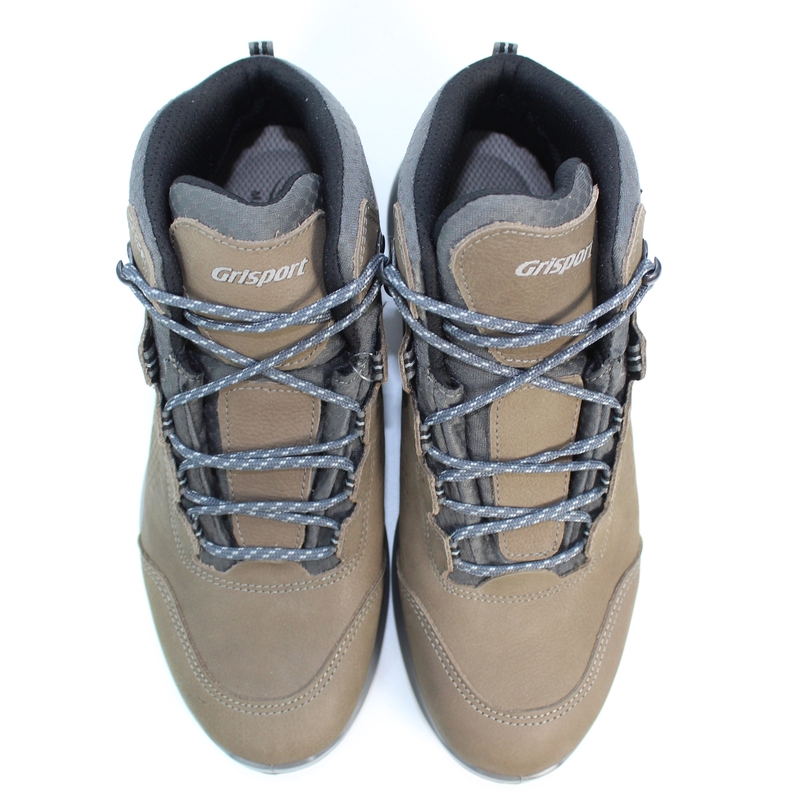 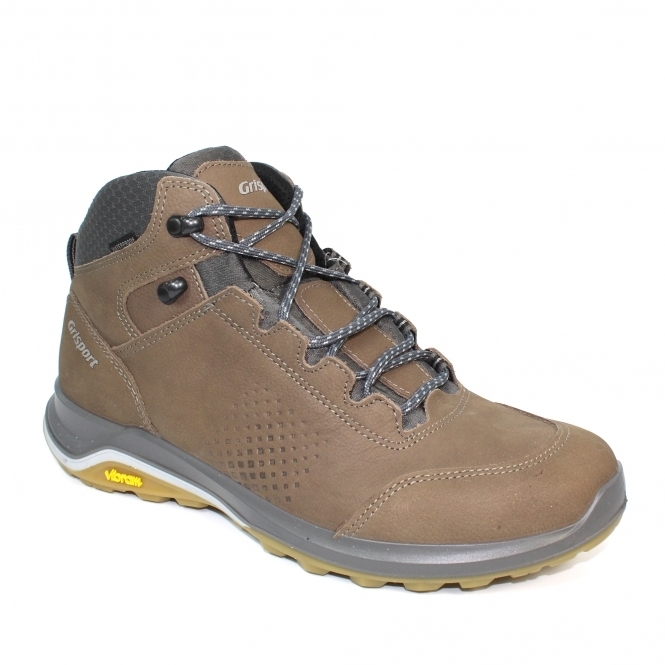 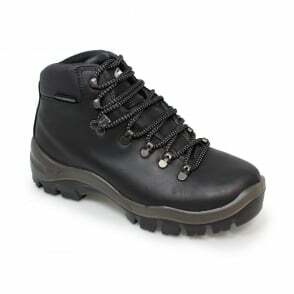 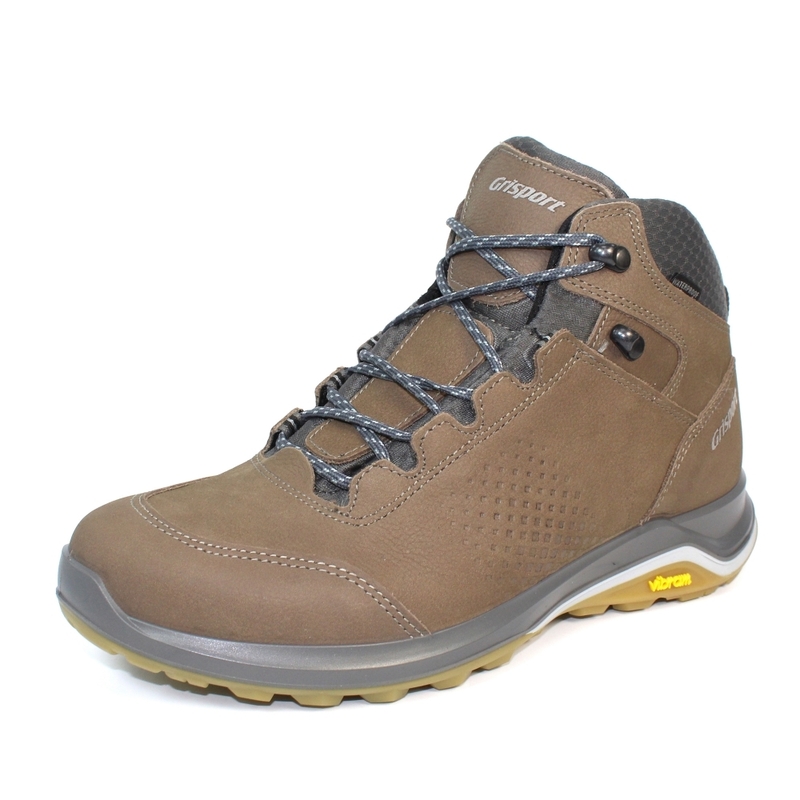 The Manta is a unisex boot ideal for lowland walking which benefits both women & men. 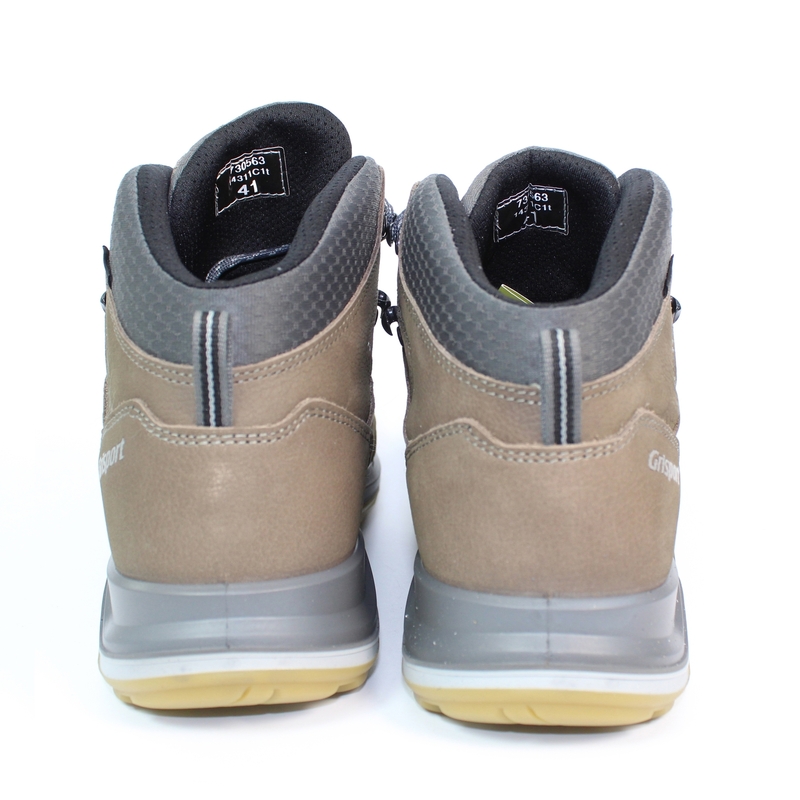 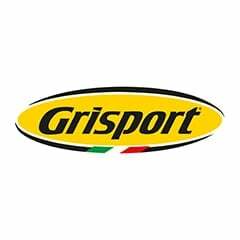 The speed lacing system for this model is hassle free and secure, the vibram outer sole is hard wearing while providing excellent grip. The perfect Mr & Mrs Walking boot!